Standard integrations – a new approach where clients can directly engage with third party providers and integrate XPLAN to a third party application simply and directly. These integrations will facilitate the transfer of data with the third party application, rely on a clients’ permission and do not require product development. Custom integrations – continuing IRESS’ existing approach of comprehensively integrating third party and client software. This approach sees IRESS and the third party provider working together to develop and embed functionality within the user interface. 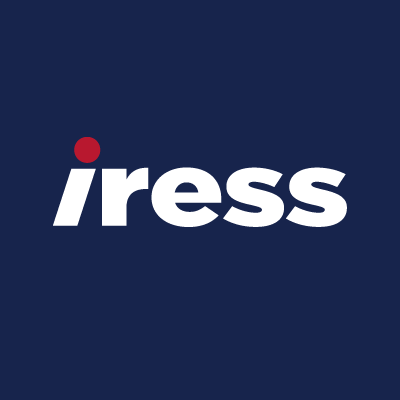 IRESS’ Group Executive – Product, Aaron Knowles, said the combination of standard and custom integrations will provide increased choice for clients seeking integrations with third parties. “At the same time we are experiencing increased demand from clients who want to be able to directly connect a third party application to their IRESS product – without product development work needing to be undertaken.